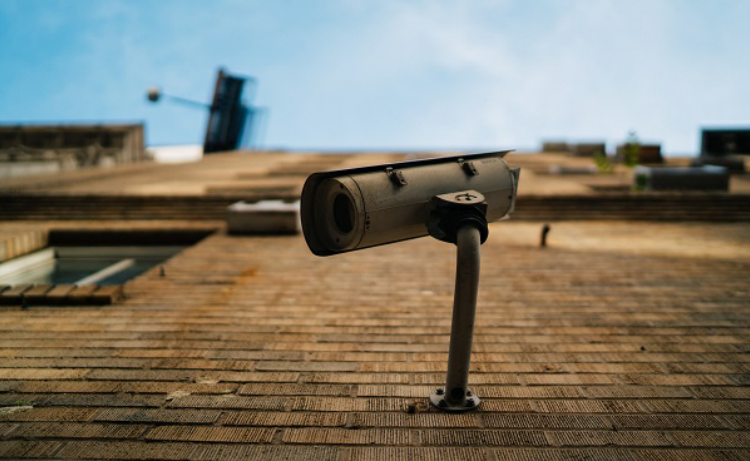 Security is something that is often forgotten about when viewing houses – but it shouldn’t be a huge worry as it can always be improved once you move in. Burglars will look out for houses that are obviously unoccupied – give the appearance that someone is home with lights on a timer that automatically come on occasionally while you’re at work. You can scare off potential intruders with some lights outside your home also – lights with an infrared detector can automatically turn on when someone approaches the house. One of the first things you should do when you move into a new house is change the locks – you don’t know who had access to the house before or if the owners lost any keys. You should also change the locks if you lose a key. Exterior doors should have deadbolt locks that are at least 1 inch thick – they are more expensive, but much stronger than spring latch locks. If hinges are on the outside of the door, you should remove the door and replace with hinges on the inside – this prevents intruders removing the hinge pin and gaining easy access. Windows are a common entry point for burglars – ensure that they have strong glass and locks, particularly on ground floor windows. Place a metal bar along the bottom trach of sliding doors and windows – this can help to prevent intruders from forcing them open. Alarm systems will immediately inform the emergency services and warn you of any danger. Seeing that a home has an alarm system will also deter potential intruders from even attempting to break in, so fake alarm systems can also work if you are on a budget! Keep the wires hidden! Burglars will often look for wires around the house in order to disable any alarm systems, so be sure to keep them concealed. Make sure that they are in hard to reach places so that they cannot be tampered with. If you’re on a budget, fake cameras can also scare off any potential intruders. Check the fencing round the property when you move in and replace any worn or broken fencing or gates. If possible, replace it with tall, secure fencing – metal is preferable as it is difficult to climb and provide less cover for burglars than solid wood. Two different locks on gates will also provide extra security. Sheds are an easy target for intruders as they are often left with almost no protection by owners. Make sure that you install strong windows and locks. Remember, even if the tools in there aren’t of much value to you, they can still be used to break into your home, so keep them safe! Gravel is noisy – it can either deter potential intruders, or alert you to them if they approach the house. Stop leaving your keys under plant pots or in the letterbox! Instead, invest in a wall-mounted key safe in a secure location on your property.